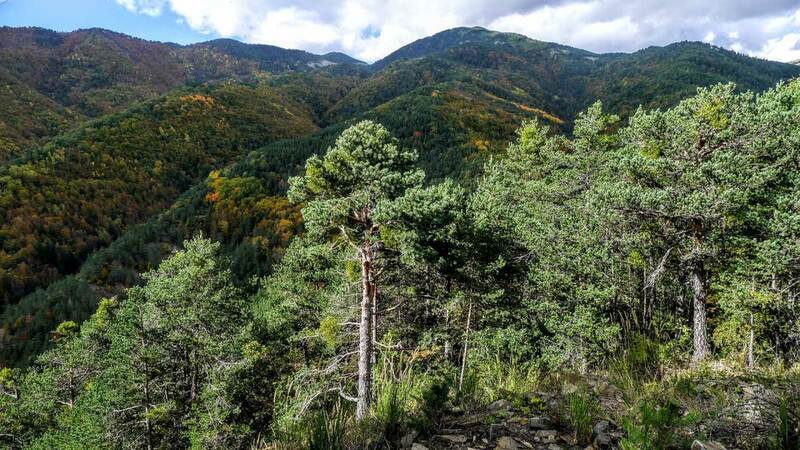 The Mediterranean, with its distinctive ecological and social characteristics, has untapped potential to contribute to the leading role played by the forest sector in the global bioeconomy. 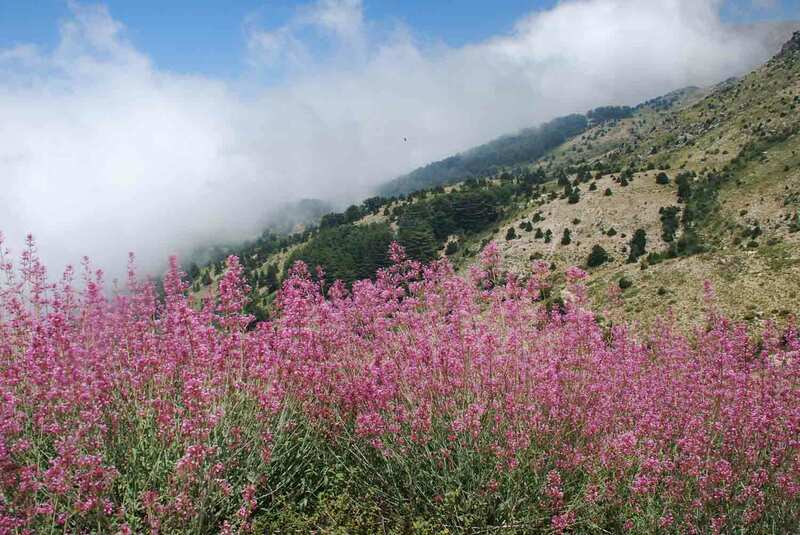 Thematic research and networking at EFI’s Mediterranean Facility (EFIMED) focuses on creating sustainable value from Mediterranean forested landscapes. 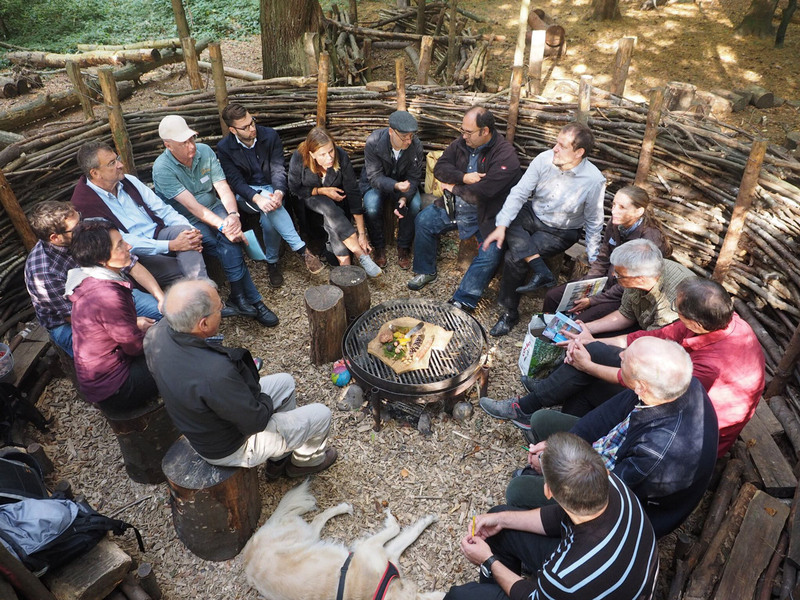 As the Sixth Mediterranean Forest Week draws near, the final agenda is now available for our plenary session on “Forest-based Solutions: linking non-wood forest products with the economy: participatory approaches". 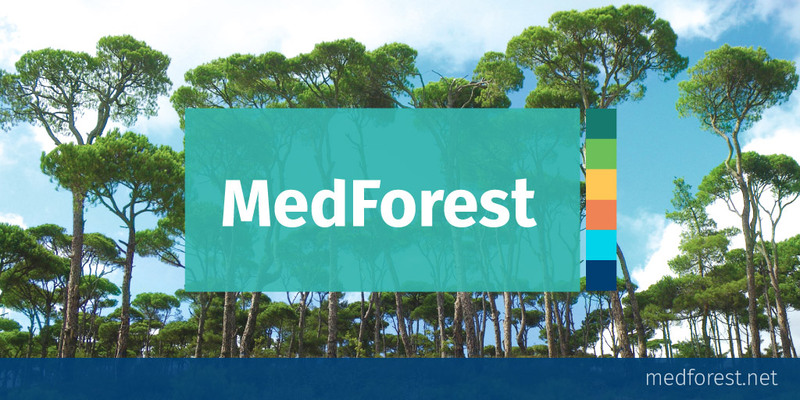 MedForest is an open-access, contributor-driven platform for news, views and happenings related to Mediterranean forests, developed by the EFI Mediterranean Facility. Business-as-usual to manage forest fires is no longer possible, especially when countries are facing increasing risks due to climate change. 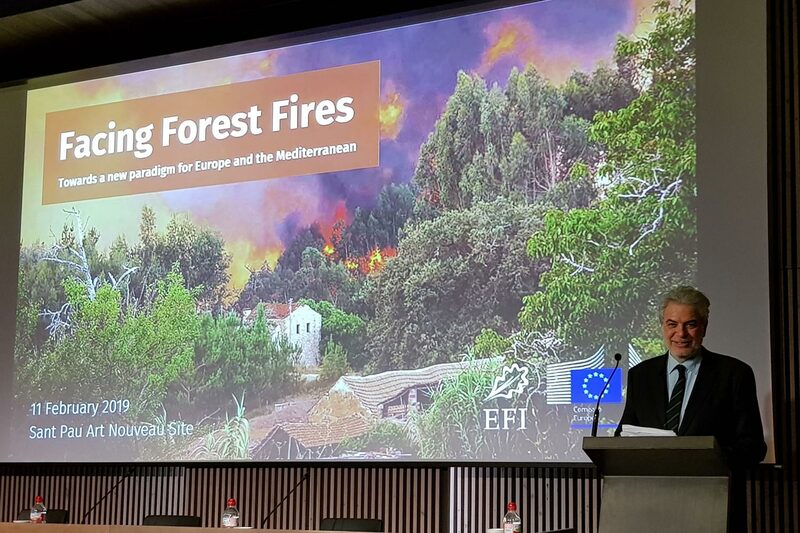 Experts from Spain and around Europe met to discuss new strategies for facing forest fires in Europe and the Mediterranean. 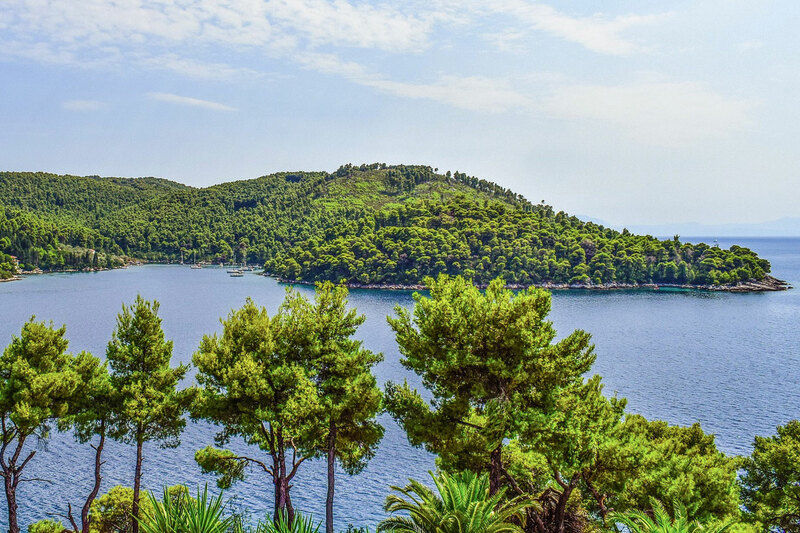 EFI Mediterranean Facility is now on Twitter! Follow EFIMED! EFI Mediterranean Facility has joined the Twitter social media platform.